I like to think of myself as a pretty decent recycler. I put paper, bottles, cans, and appropriate plastics out for curbside recycling. I decline plastic bags at stores and use my cloth bags instead. I take a reusable water bottle to meetings. I take #5 recyclables to Whole Foods. I compost. I even collect neighborhood recyclables that I find during my daily walk. This is good, but I was recently awakened to how to stretch the good. The other day while I was walking I saw a store that had quite a few cardboard boxes out for the garbage. It was garbage day but not recycling day so I asked the store owner if he realized that if he just waited a week to the scheduled recycling day, these boxes could be recycled rather than go to a landfill. He did not receive my suggestion well but said with a smirk that I was welcome to carry the boxes home and do it myself. There were too many for me to carry so I declined. 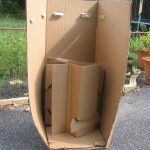 Later in my walk I was half a block from home and saw a large box with several smaller pieces of cardboard inside. 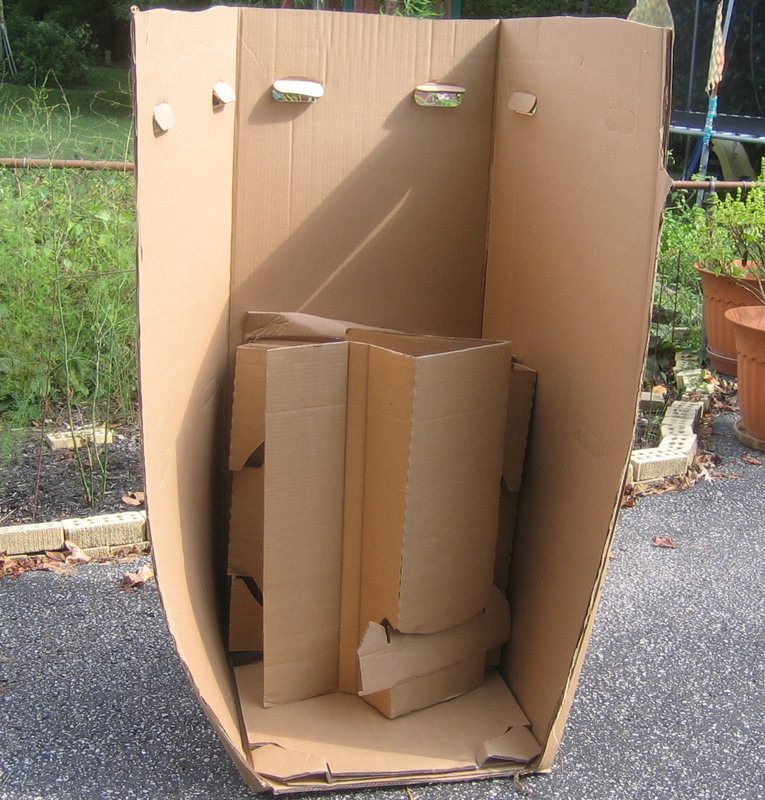 Since I was close to home I dragged the cardboard home, collapsed the box, and saved it for the next recycling day. To become involved in an environmental group (The Pachamama Alliance) that works to make a more sustainable, just, spiritually fullfilling human presence in our world. To alert (some would say pester) my own neighborhood stores to save their boxes for recycling day. To work on helping the institutions that I am connected with (schools, churches, organizations) to evaluate how they go about their business. For example, My taking a reusable water bottle to a meeting is good, but how much better if the conveners of the meeting didn’t buy cases of bottled water for participants when there are water fountains all over the school. Or pitchers of water could be provided with washable glasses. It might be a bit more work but many individuals would start to carry their own reusable bottles.